About the Books: During this story of Princess Nadia’s fun-filled adventure, Princess Nadia learns the meaning of true friendship. 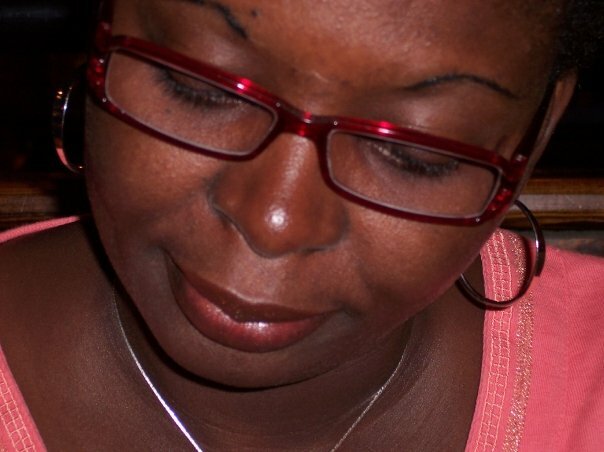 While looking for a friend on an African safari, she discovers that she’s had one by her side all along. My Review: Will You Play With Me? 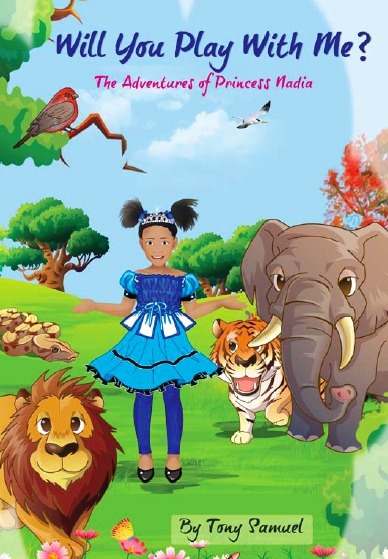 The Adventures of Princess Nadia is a story about a little girl named Nadia; also know as Princess Nadia who dreamed of going to the African Safari to meet with different wild animals in the hope of making a friend. Neither the Alligator nor the Shark felt it was wise for her to play with them. Finally, Nadia was able to make a friend with a pretty bird. A good book about friendship and great for children who always think they are alone. Thanks for the review. I have a granddaughter who tends to be a loner and I think this would be a great read for her.